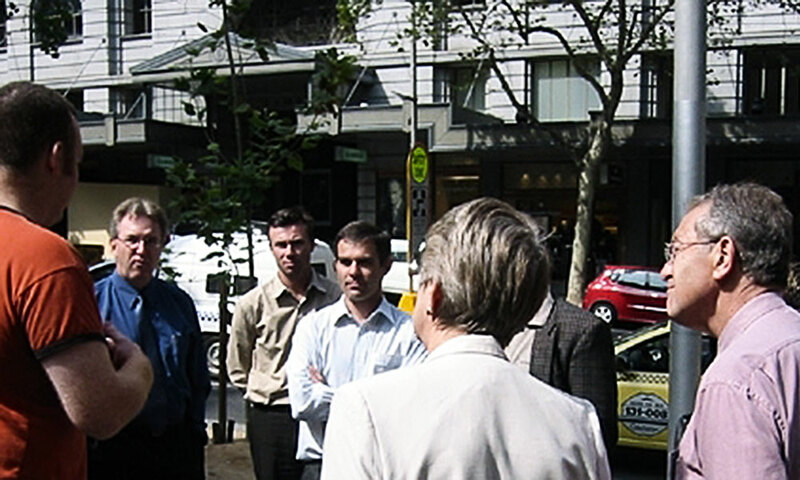 The Intersection runs educational Walks in the Melbourne CBD for groups from local businesses and organisations. Hear some of the stories behind the places you spend your working hours and learn how you can engage with your city in a whole new way. 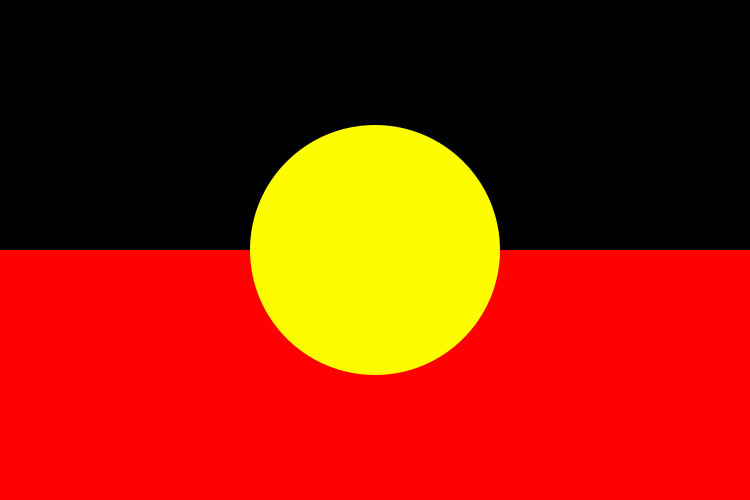 The Intersection also welcomes Workplace Giving and has GDR status via our parent organisation Gospel Hall Inc.
Be more connected in Melbourne’s laneways through The Intersection’s Laneway Cricket Tournaments. Participate in a fun, uniquely Melbourne community event and empathy experience, hosted and umpired by a founding member of Laneway Cricket. Teams of 6 required for upcoming season beginning week of Feb 11th 2019. Please contact bookings@theintersection.org.au for more information or to sign up. Laneway cricket is part of our heritage from Urban Seed and was first played around 2005 in Melbourne’s Baptist Place behind Collins Street Baptist Church. It was a spontaneous response by some young residents in the church building to the question of how to engage with people sleeping rough in their neighbourhood. They soon discovered that many from the homeless community were interested in helping to form a game specifically for ‘them’ and other city users. Thus, a uniquely ‘street’ but safe and inclusive culture was born. Today our main umpire and host Ray - who for years slept rough himself - is stepping up to co-facilitate the tournament. Join with us as we create space to meet the other, allowing connection to be our cure. 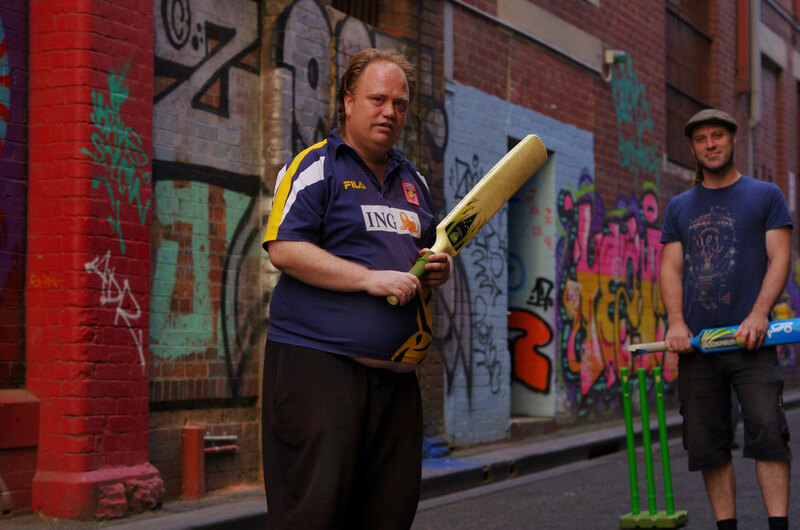 Participation in Laneway Cricket can also be booked as a one-off event for groups up to 24 participants, paired with ‘A Most Liveable City’ walk (adapted to an adult audience).